A notification is essentially an SMS or Email. 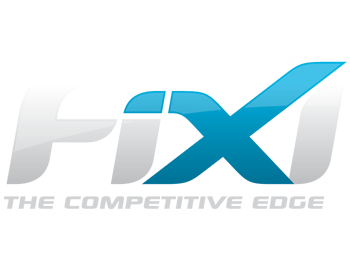 FiXi Competition Management 2.0 allows you to send reminders, match notifications, announcements and marketing messages to your database. This can help to improve communication with your customers and reduce the amount of team forfeits that occur. How much does a notification cost? The cost of a notification largely depends on how many credits your purchase. The above example illustrates that 1000 notification credits will cost a total of $66.00 AUD. 1000 notification credits is equivalent to 384 SMS. Where can I buy notification credits? Click the Buy Credits link at the top of the page. Enter the amount of credits you would like to purchase. Now that I have notification credits how do I send them? There are 3 types of notifications you can send: A team notification, a once off competition notification and a recurring competition notification. Follow this lesson on how to send a team notification. Follow this lesson on how to send a once off competition notification. Follow this lesson on how to send a recurring competition notification. How do I confirm the notifications have been received? Follow this lesson on how to view the history and status of all sent messages.